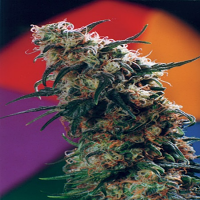 Snowryder Auto Regular Marijuana Seeds by Short Stuff Seeds: Snowryder was our first successfully stabilized auto flowering hybrid and is still one of our must popular strains to this day. 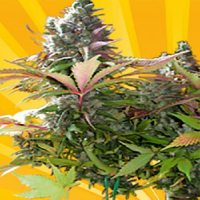 Snowryder is a 100% auto flowering strain and is a hybrid of Shortstuff #1 and Snow White. This strain carries a powerful punch and is without a doubt one of the strongest Auto Flowering strains to date. 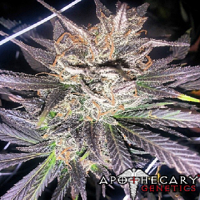 Snowryder exhibits heavy Crystalline and trichomes even appear on the males! The taste and smell of this strain is very similar to Snow white / White widow so is sure to satisfy fans of classic ‘white strains’.